Seymour Hersh’s limited hangout article about bin Laden’s alleged 2011 killing, and Canada’s government threatens hate crime charges against organizations boycotting Israel. Correction: I mentioned in the show that the Asper family owned the National Post, but ownership changed in 2010 after a bankruptcy of the Canwest holdings, and it is now run by Paul Godfrey. 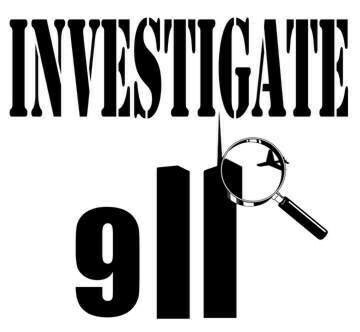 I compiled this list in May, 2012, and wanted to write several articles on various aspects of 9/11 after writing What Didn’t Happen on 9/11, but didn’t get the chance, so I am reproducing this list now for others to benefit from. Flight instructor said alleged Flight 77 pilot was like Dumb and Dumber, just a month before 9/11. Former FBI agent who was tracking bin Laden killed on 9/11, two weeks after he became Head of Security at the WTC. Pentagon security cam from 9/11 shows September 12 instead of September 11. Supposed lead hijacker, Mohamed Atta shown at Portland airport, not Logan, and the timestamp is different from the middle of the image to the timestamp at the bottom. CNN reports the FBI found a hijacker’s unscathed passport just a few blocks away from the WTC! Was the South Tower struck by a military drone? 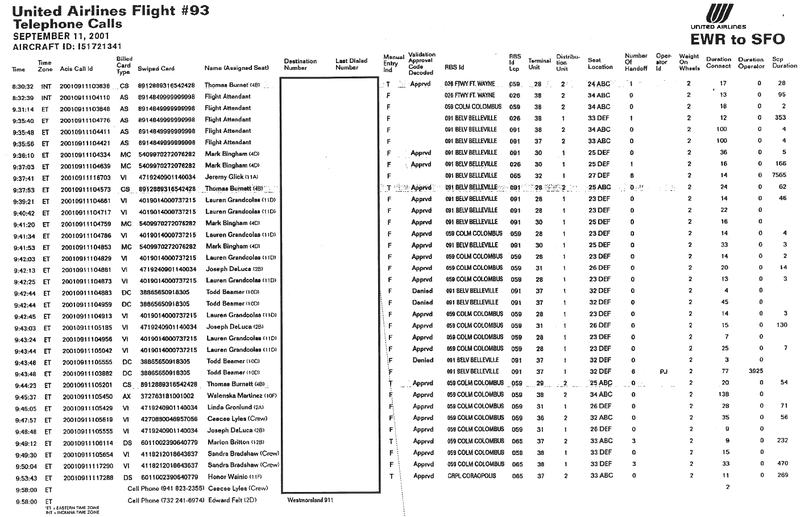 FBI agent warned the FBI about the alleged 20th hijacker more than 70 times before 9/11! In reading John Esposito’s critical examination of what some call, “The Islamic Threat,” several important points came to mind. Particularly interesting, was how he pointed out that it was good for the bottom line of the U.S. Military Industrial Complex. After the end of the end of the Cold War, the Military Industrial Complex needed a new enemy on the scale of the Soviet Union. A hyped-up threat of “Islamic extremism” fit the bill. The U.S. has gone into Iraq and Libya, has broken up Sudan, is talking about arming the opposition in Syria, and the current administration is stoking the fear of Iran imminently obtaining a nuclear weapon, despite a former head of Israel’s spy agency, the Mossad, saying they wouldn’t obtain such a capability before 2018 (http://www.spiegel.de/international/world/0,1518,796320,00.html), assuming they are actually trying to pursue one — which is completely unproven. Another important factor Esposito pointed to is the gross distortion of Islam and Muslims in the Western mass media. He specifically pointed to one article that featured a picture of a Muslim wearing a turban, whose eyes had stars from the American flag in it. I agree with his assertion that the intention of such a depiction is to give Americans a distorted picture of Islam and Muslims. Most Muslims don’t wear turbans, but that didn’t stop the editors of the article from depicting a Muslim wearing one. I agree with his assertion that it was intentionally done to portray Muslims in conflict with modernity. Since 9/11, the new boogeyman the U.S. mass media had was Osama bin Laden. 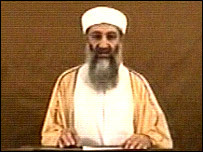 Another turban-wearing Muslim who lived in a cave in Afghanistan, while comparatively downplaying the fact that the bin Laden family is the one of the richest and most influential families in Saudi Arabia, and how they had business deals with the Bush family, as documented in the book, House of Bush, House of Saud. 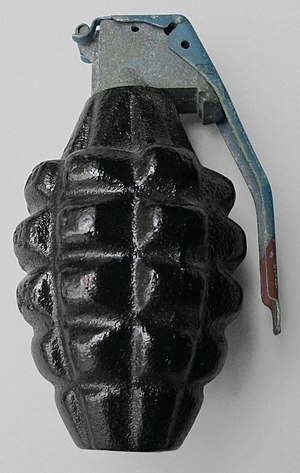 The attack of 9/11 was portrayed as an attack by Arab “Muslim extremists” while conveniently ignoring some of the grievances that were cited as contributing to the conditions that led to the justifications that extremists used for the attack, including U.S. military occupation of the country with two of Islam’s most holy sites, and America’s ultimately unqualified support for Israel in its occupation of the Palestinians. He’s referring, of course, to the “neocon crazies” that were kept in check under the George H.W. Bush administration and who have run wild since September 11, 2001. So much, then, for the need to take out the non-existent threat of Iran, which Israel’s former spy agency head admitted wouldn’t have the capability of a nuclear device until 2018, presuming they are feverishly working toward one now, when there is no so evidence whatsoever. 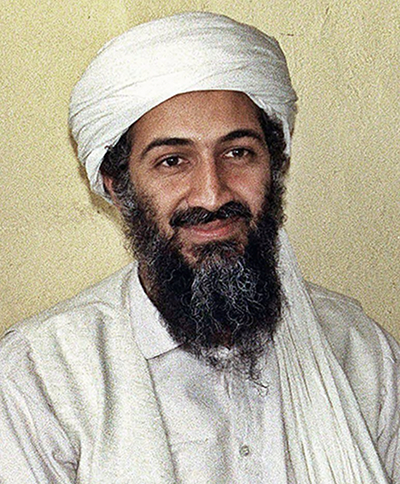 For more on the bin Laden killing, see my article, The Osama bin Laden killing: where was the kidney dialysis equipment or the DNA results of his kidneys?